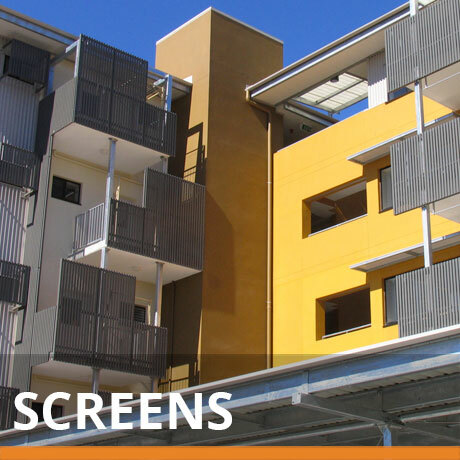 Edge Concepts manufacture and supply quality Balustrading, Fences and Screens throughout Brisbane and South East Queensland. We are here to help. Contact us today for more information or send an online Quote Request now. With over 20 years building industry experience, Edge Concepts understand the importance of quality service and products. 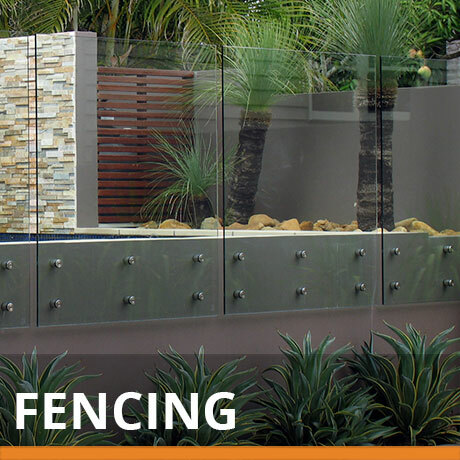 Edge concepts design, manufacture and install balustrades, fencing and gates and screens throughout Brisbane and South East Queensland. For Builders and Architects, Edge Concepts offers a vast range of standard products with working drawings available to assist with pre building construction requirements. We will also work with your client or the architect to help turn design ideas into cost effective realities. As well as our standard product range we also offer custom fabrication in aluminium, steel, stainless steel and glass for those bespoke projects. Our sales staff can help to pre-qualifying products with costings, design and building construction requirements to avoid nasty surprises or contractual issues. Our standard designs, where required are all engineer certified. Our understanding of the requirements of Australian Standards AS1170.1, AS1288 and AS1926 enable us to advise on product suitability and selection as well as having your designs engineer certified if required. Why work with Edge Concepts? Edge Concepts is family owned and operated since 1993 operating with over 20 years experience in the building industry. We employ trade qualified installers and sub-contractors and have grown our business with high client referral levels and a large repeat client base. We work with a focused commitment to quality and service our ethos. All products are backed up with after sales service and professional advice backed by over 20 years experience in the building industry. All work is done in our large modern facility in Deception Bay, Queensland using state of the art manufacturing equipment. Arlidge Constructions have been dealing with Edge Concepts on our custom design projects for a number of years now. Anthony at Edge has always been able to come up with a solution to our needs. From onsite meetings to discuss design & site measure, fabrication drawings, manufacture & installation. This has been for frameless glass to powder coated aluminium in many configurations. I would recommend the Edge Concept team for your project. EDGE CONCEPTS have been doing our handrails and screens etc. for over ten years now. 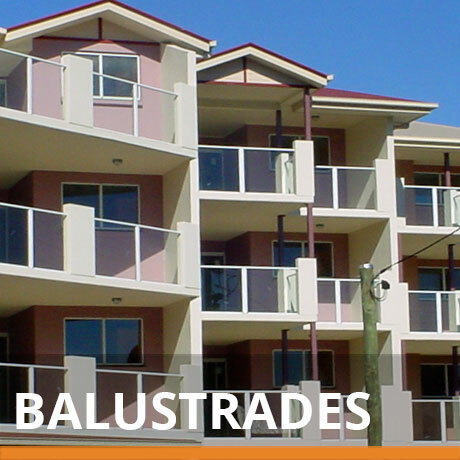 From your standard glass balustrading to our multi-rise unit construction developments they have always delivered a first grade product on time and on budget. Their attention to detail in planning and installation is always exceptional and their expertise in resolving all the numerous issues associated with the disability laws and achieving compliance / certification has helped us out immensely.